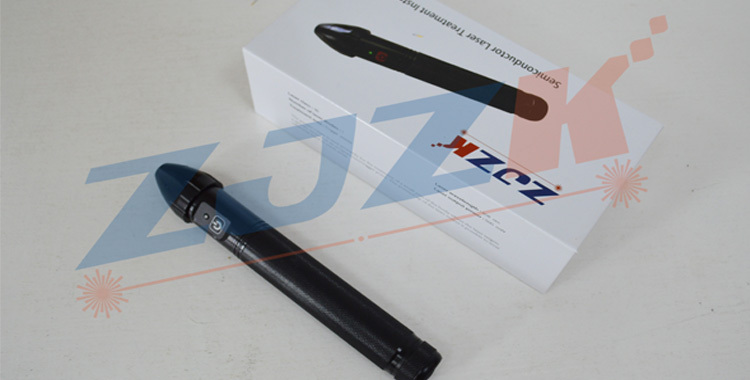 1pc/Alluminum Alloy Case and Carton. The essence of tradition Chinese medicine, health promotion. Accurate physical therapy, acupuncture without piercing the skin, simple operation, safe and effective with no side effects. Automaticlly search the acupoint, will not work when couldn't find the acupoint or meridian obstructed. 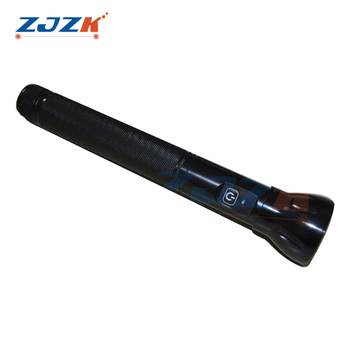 It is usable virtually everywhere and easily transported because it is cordless and compact. It can be conveniently administered at home on your own schedule. Increased Cell Growth: Laser photons accelerates cellular reproduction and growth. Increased Metabolic Activity: Photons initiate a higher outputs of specific enzymes, greater oxygen and food particle loads for blood cells and thus greater production of the basic food source for cells, Adenosine Tri-Phosphate (ATP). Anti-Inflammatory Action: Laser photons reduce swelling caused by bruising or inflammation of joints resulting in enhanced joint mobility. Increased Vascular Activity: Laser photons induce temporary vasodilation that increases blood flow to effected areas. Reduced Fibrous Tissue Formation:Laser photons reduce the formation of scar tissue following tissue damage from: cuts, scratches, burns or post surgery. Stimulated Nerve Function: Laser photon exposure speeds the process of nerve cell reconnection to bring the numb areas back to life. 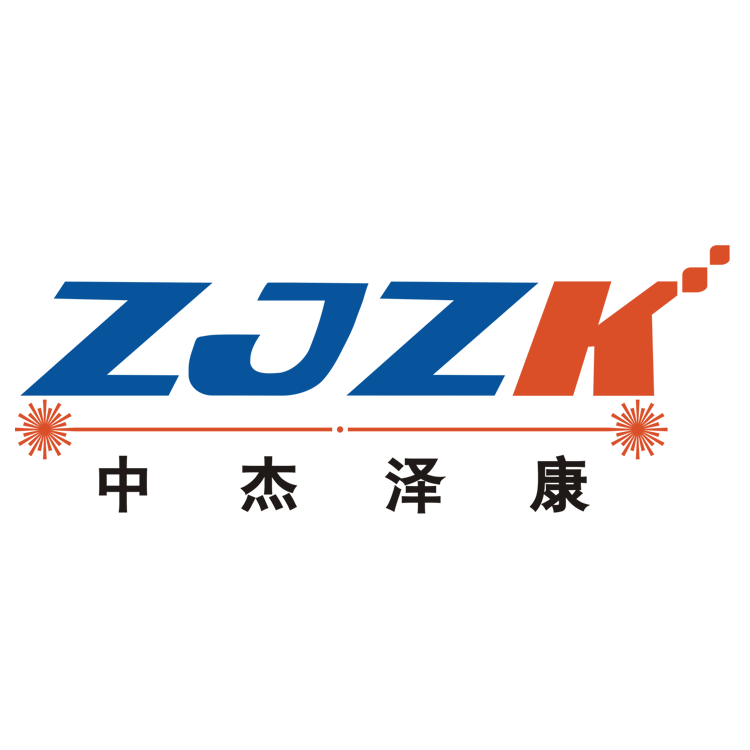 Established in 2008, Wuhan ZJZK Technology CO.,LTD is a manufacturer specializing in the production of high-tech laser medical equipment, permanently providing customers with high quality service and continuously keeping the products updated. We have been working on the development of laser products for over 10 years so far. 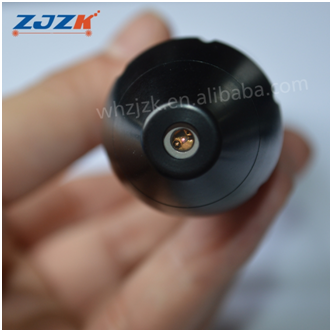 Our company has produced many mature products and obtained patents. 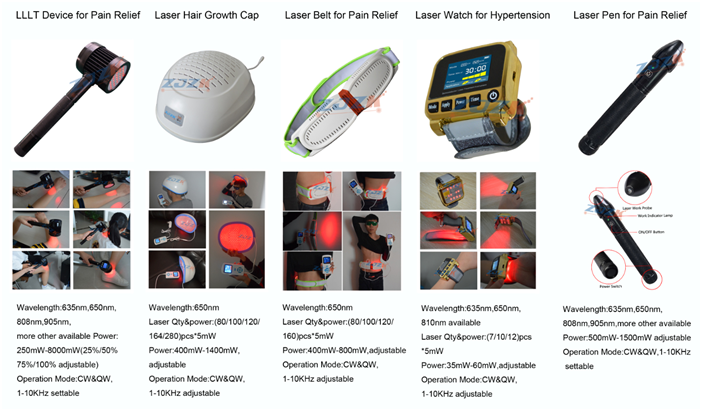 All products are sold worldwide, s. Rich experience and greatest strength in the field of laser. 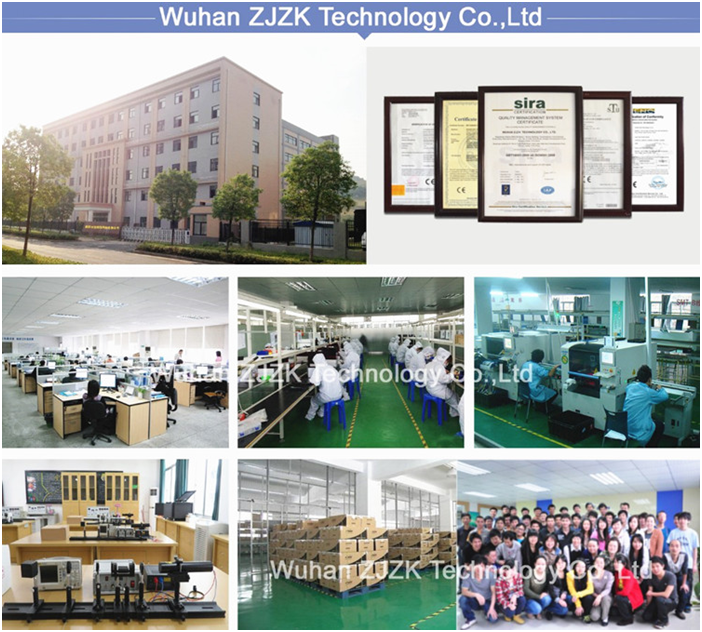 We are a large manufacturer with professional technical design team, all products are in accordance with international quality standards, and are certified by CE, ROHS, FCC, GS, etc. Packaging Details: 1pc/Alloy Case and Carton.